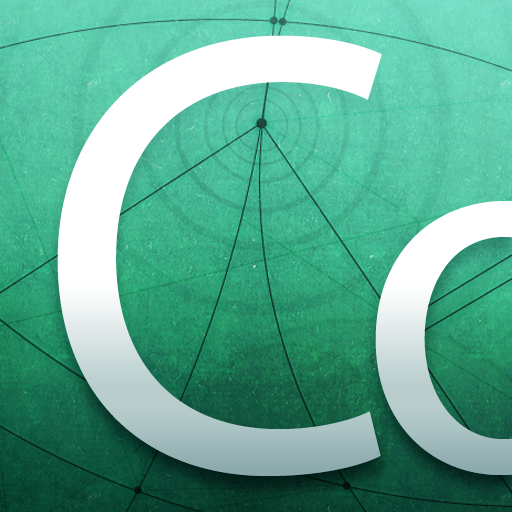 Codify ($7.99) by Two Lives Left is an app for beginning programmers to get their feet wet in making games for the iPad. There are certainly a growing number of programming apps out there, yet I have yet to see one that actually gives you projects with completed code. 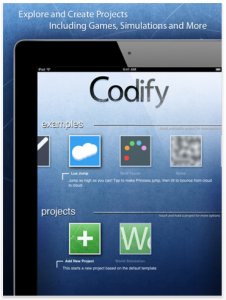 Games such as Pong, Snake, and a jumping game similar to Doodle Jump are just some of the examples in Codify. 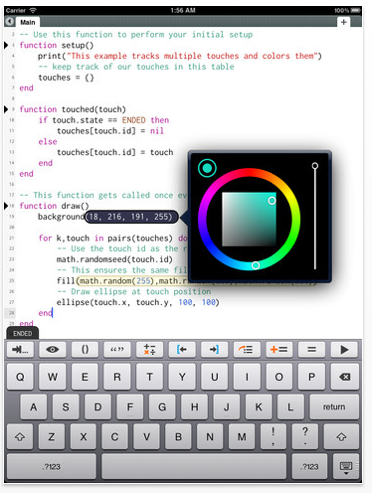 Look under the hood for each of the apps and see what code was used (Codify uses the Lua language). But wait, there’s more! Not only can you tweak some of the settings to see what changes you’ve made, but you can also dump the code into your own project. Everything from programming a user’s touch, to adding sounds and sprites, is at your fingertips. Working in the editor is a breeze. A really neat feature of this app is that you can touch within the parentheses that designate a color, and actually choose your own color from a color wheel. Numbers can also be modified by just touching and dragging it. The app provides a limited bank of sprites to choose from for inserting into your game, but at least adding them is as simple as touching a preview of the one you want. 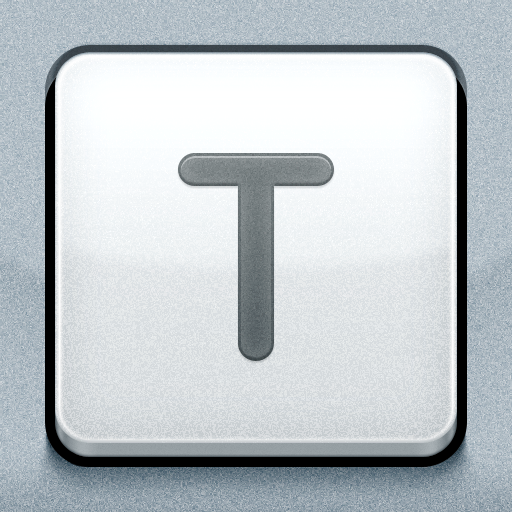 The keyboard layout has an extra row at the top for some of the common characters you’ll need, such as tab, parentheses, quotation marks, equal sign, and the play button for launching your program. Best of all are the Codify references that can be accessed through the quick view icon. You can learn more about adding graphics and sounds, as well as using touch or accelerometer input. Plus, a snippet of the code is provided. The only downside to all of this? You can’t actually export your code into an executable file, or even upload it into the App Store, which to me, seems to be a huge deal breaker. However, it’s still worth trying out. The interface is certainly clean and easy to navigate. 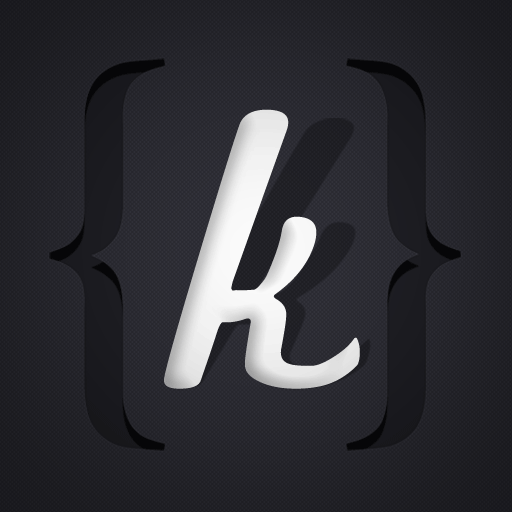 Granted, it’s not as powerful as other programming apps, such as Textastic or Koder. 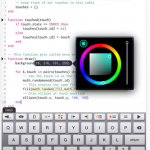 But it’s still a great resource for beginners, or those looking to make an app. It would be nice to see an update with an actual export feature in the future.